got the floor carpet redone in black. can't have traces of tan to give it away now, can we? 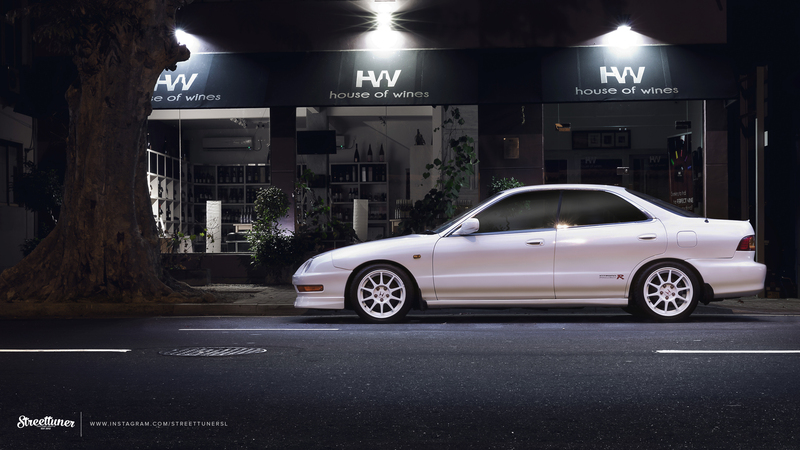 and of course the spec integra projector foglamps. nothing but the best for my little girl!